Vladimir Malevsky was born in 1925 in Leningrad. In 1951 he graduated from the Art and Pedagogical School. In the same year he was admitted to the painting faculty of the Leningrad Institute of Fine Arts named after I. Repin. He studied with Alexander Zaitsev, Vasily Sokolov, Leonid Khudyakov. In 1957 he graduated from the Institute at the workshop of Boris Ioganson. After graduation from the institute in 1958-1960 he continued his work in the creative studio of the Academy of Arts of the USSR under the leadership of Boris Ioganson. Participated in exhibitions since 1957. Since 1958, a member of the Leningrad Union of Artists. 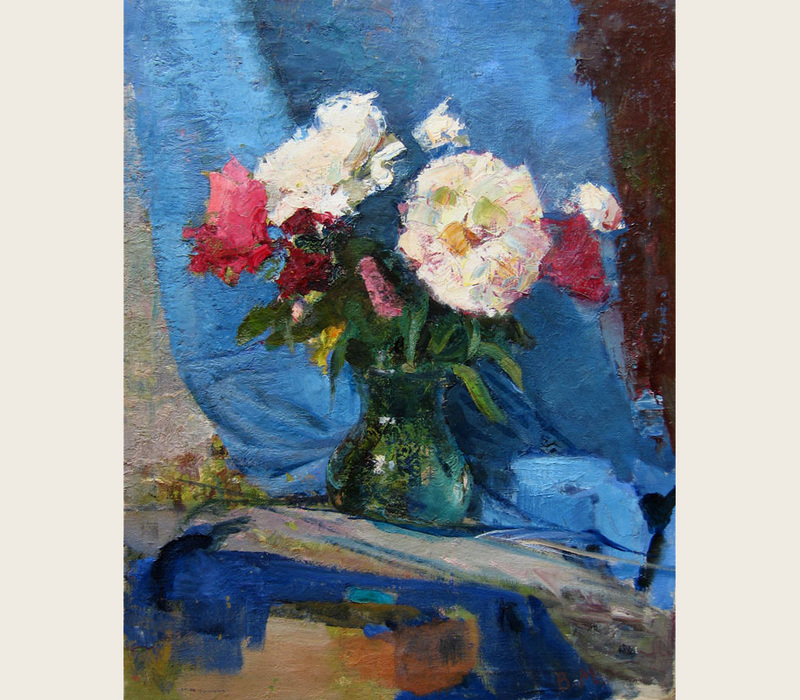 He painted portraits, thematic paintings, landscapes, still lifes. His works are in museums and private collections in Russia and abroad.